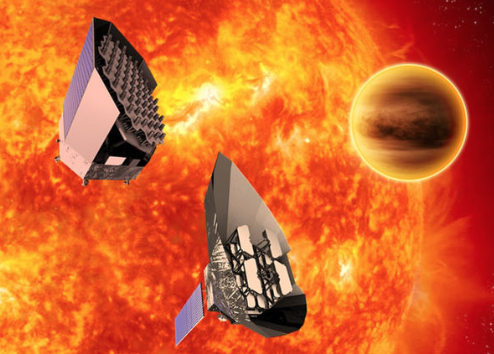 Aptly named after a Greek philosopher the European Space Agency (ESA) has chosen Thales Alenia Space as a partner with OHB System AG as the prime contractor for a new program called PLATO (PLAnetary Transits and Oscillations of stars). 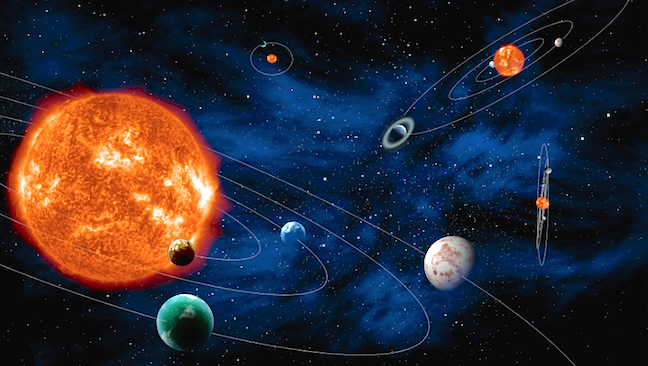 The aim of PLATO is to find and study extrasolar planetary systems, especially terrestrial type planets in the habitable zone (compatible with water in the liquid state) around stars similar to the Sun. PLATO will be the third medium-class (M3) science mission in ESA’s Cosmic Vision Program, following Solar Orbiter (M1) and Euclid (M2), and preceding Ariel (M4). Thales Alenia Space (France and UK) will be in charge of avionics and integration for the service module (SVM). The AOCS (Attitude and Orbit Control System) software proposed for PLATO draws on the expertise and processes developed over the last 20 years. Thales Alenia Space offers full expertise in satellite avionics development and testing, from initial equipment specifications to test benches and AIT (assembly, integration, testing). The avionics test bench will be integrated and operated at Thales Alenia Space’s Cannes facility, with teams from Thales Alenia Space in UK also heavily involved. The negotiations between ESA and OHB should be completed by mid-June 2018, with plans for the satellite to be launched in 2026 for an initial mission length of 4.5 years. Unlike the previous missions, CoRot and Kepler, it will offer the unique ability to carry out stable, wide-field observations of bright stars over a very long period (two to three years), enabling scientists to detect and characterize planets orbiting slowly around their sun, such as the Earth. It will be placed into orbit around the L2 Lagrangian point, and will carry a scientific payload comprising 26 cameras and the associated electronics. Donato Amoroso, Deputy CEO of Thales Alenia Space and CEO of Thales Alenia Space Italia said that they’re delighted to support OHB System AG in developing and assembling this new science satellite for ESA. The PLATO program will draw on the full range of their avionics skills, already deployed across their telecommunications and Earth observation satellite product lines, as well as knowledge acquired through their work on other L2 missions, namely Herschel-Planck and Euclid. Amoroso continued that the integration operations assigned to Thales Alenia Space in the United Kingdom reflect their company’s strategy of expanding their European footprint.